Seminário con el prof. ROMAN SERGEEVICH PASECHNIK – 26 de octubre de 2018 (viernes) – 10:15 a.m. In this seminar, I will formulate a novel SUSY-based Grand-unified theory (GUT) framework and overview its recent developments. The suggested approach is capable of explaining seemingly arbitrary features of the SM encoded in the specific structure of its particle spectra and interactions. At the GUT scale, the particle spectra and interactions are governed by the maximal rank-8 exceptional symmetry which, besides the gauge couplings unification, also provides a complete unification of Yukawa interactions. The Higgs, lepton and quark generations of the SM are elegantly united into a single representation of this symmetry. By means of renormalisation group (RG) evolution, the GUT symmetry reduces to that of the SM at low-energy scales in several breaking steps, at which new interactions are generated sequentially by quantum corrections. Among the most exciting new emergent phenomena are the presence of a Z’-boson as the “fifth” force of Nature acting in the space of fermion generations, stable and metastable DM candidates and a number of heavy and light neutrinos whose masses span over 25 orders of magnitude from sub-eV to the GUT scale, as well as additional generations of Higgs states and vector-like fermions with peculiar properties in a TeV-mass range. In Cosmology, this framework predicts multi-step electroweak phase transitions giving rise to a specific multi-peak structure of the primordial gravitational-wave spectrum and thus opening a vast window of opportunities for gravitational-wave astrophysics. 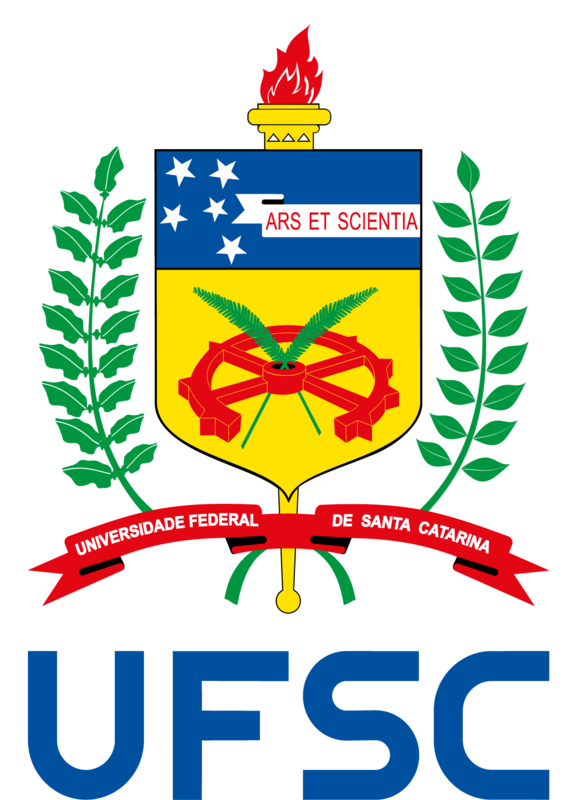 Fecha: 26 de octubre de 2018 – (viernes) Lugar: Sala 212 – Auditorio del Departamento de Física – Horário: 10:15 a.m.